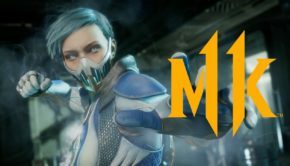 The initial reveal of Mortal Kombat 11 has come to its conclusion and though there is a lot more gameplay to come, a lot of information was unpacked during the event. 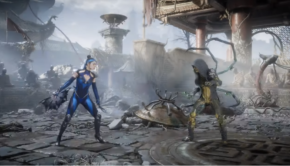 Players at the event got to try out 7 characters which included Scorpian and Raiden, showcased in the initial teaser trailer, Geras, a new comer to the MK universe, Skarlet, who was first introduced in the Mortal Kombat reboot as a DLC character, Sub Zero, Baraka, and Sony Blade, revealed to be played by Mixed Martial Arts pro fighter Ronda Rousey. 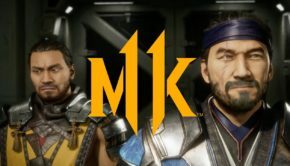 Liu Kang and Kung Lao along with the games main antagonist Kronika were teased during the initial gameplay reveal trailer as well making us believe they will officially be added to the roster but we will have to wait and see. 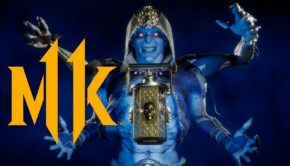 Ed Boon revealed that the game picks up after Mortal Kombat X as we got s sneak peek of the opening prologue of the games story mode. It appears that Raiden has caused a bit of conundrum in the time line which apparently seems to be controlled by Kronika. Ed Boon went on to say that old characters will be running into their younger counter parts. This should make for an interesting story line and it definitely has us curious about what is to come. 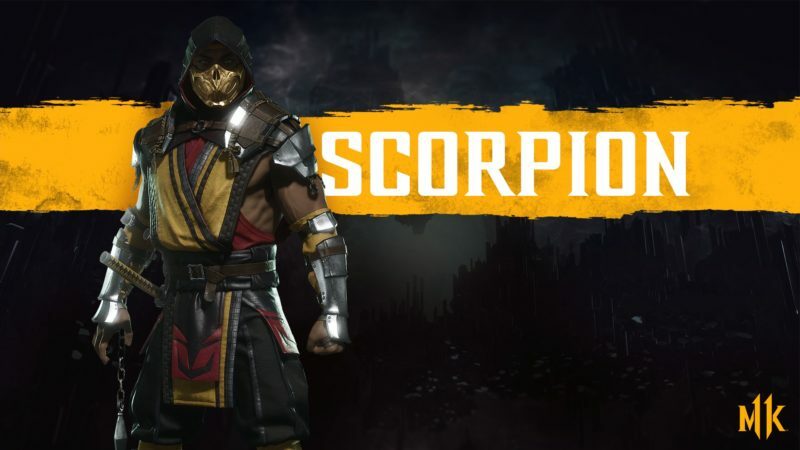 The team at Netherrealm have definitely made some interesting changes to the combat system but first, what has returned. Based on what we have seen with the exhibitions and the first game play presentation, we can confirm that interactive backgrounds, character variations, and enhanced special moves are making their return. With that being said, there is a lot of new going on here. One of the biggest additions Ed Boon clued us into was the meter which is now separated for offensive and defensive actions. During the battle we were introduced to a new defensive mechanic called flawless blocking which rewards a player with a countering opportunity if timed correctly, we saw a hop mechanic that allows players to quickly evade low hitting attacks, and witnessed some unforgettable quick time cut scene events that are known as crushing blows. X-Rays have been replaced by a new mechanic Fatal Blow which activates when a players only has 30% of their health bar left. Like X-Rays, it activates a brutal cinematic cut scene and can do some major damage when you land it on an opponent. Unfortunately, it seems that Fatal Blow can only be used once per match so you will have to make a strategic decision about using it in the long run. It would seem that MK11 is also getting a special gear system like Injustice 2 which will give players additional movesets and allow for some amazing customization to weapons and armor as we watched a video showcasing some very awesome creations during the segment. Video game website IGN, has already compiled all of today’s footage from the LA event live stream so if you are interested in seeing all this in action, we recommend you head to the site and watch all the available videos. There is even a behind the scenes look that unveils some never before seen footage. We definitely think the latest entry in the series is looking fantastic and can’t wait for the additional reveals in the upcoming months leading to its official release in April! !